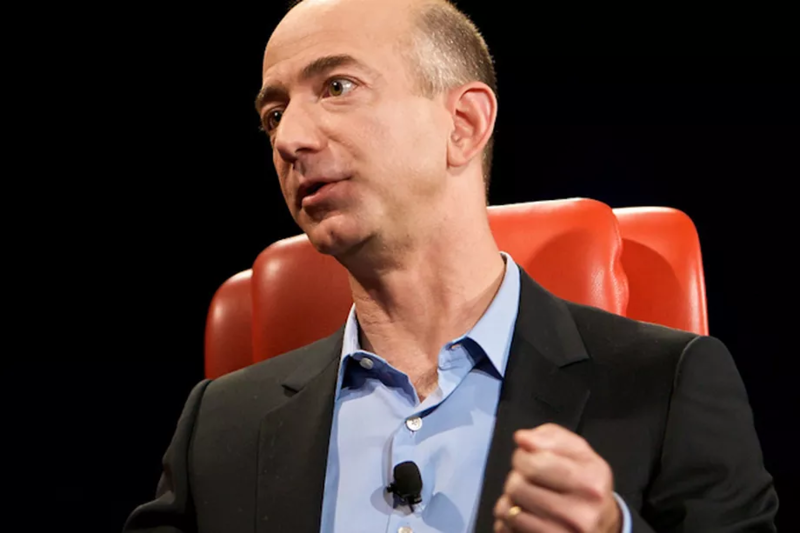 Amazon’s cloud computing business is bigger after 10 years of operation than Amazon itself at the same milestone, and is on its way to being a $10 billion annual business this year, CEO Jeff Bezos wrote in a letter to shareholders today. Amazon Web Services “is bigger than Amazon.com was at 10 years old, growing at a faster rate, and — most noteworthy in my view — the pace of innovation continues to accelerate,” Bezos wrote, adding that the unit added 722 new features in 2015, which amounted to a 40 percent increase over the prior year. Last month AWS observed its 10th year of operations, and was the bright spot in an otherwise disappointing fourth-quarter report in January. The unit clocked $7.9 billion in revenue in 2015, amounting to more than 7 percent of Amazon’s overall sales, with an operating margin of 24 percent.